Hurricane Katrina taught Mississippi officials an important lesson – they needed to do a better job of preparing for the next big disaster. After that devastating hurricane, the federal government imposed new mandates on emergency preparedness for states, including creating a warehouse for medical and other essential supplies. Officials at the Mississippi State Department of Health, who were in charge of the new warehouse, knew they needed a strong inventory management system to keep up with the huge amount of inventory coming their way. Also, they wanted to reduce the number of supplies they lost or failed to use before their expiration dates. So MSDH officials researched all the inventory management solutions available and finally decided Fishbowl Inventory was the best choice. In this case, MSDH uses Fishbowl Inventory as a standalone inventory management solution, rather than a QuickBooks add-on, as many companies do. Either way, Fishbowl is a useful tool for companies to keep expenses low and boost their efficiency. 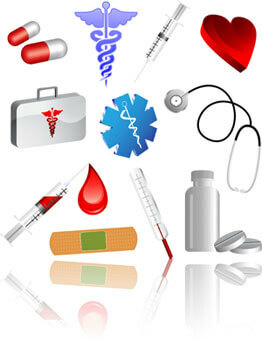 Mississippi is recognized as a national leader in receiving, organizing and distributing federal medical supplies. 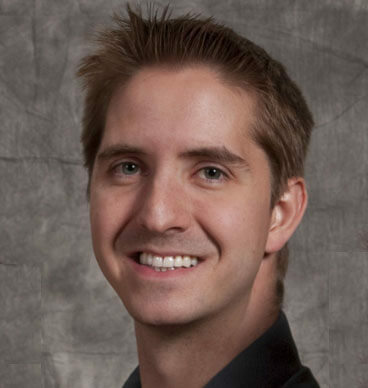 MSDH’s inventory management system received a 99-percent efficiency rating from its federal partners. MSDH efficiently delivered flu vaccines to 374 institutions across Mississippi in 2009 to fight the H1N1 flu virus. Pretty amazing. Fishbowl Inventory is a great tool for emergency preparedness, whether it’s natural or business-related. With Fishbowl Inventory, Mississippi has turned its inventory management system completely around. Read more about this amazing turnaround in the Fishbowl Case Studies section. Wouldn’t you want Fishbowl on your side when your small business is facing its next crisis? 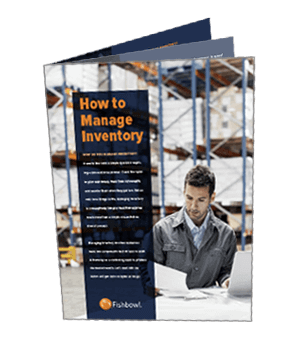 Get a free trial of Fishbowl Inventory right here!